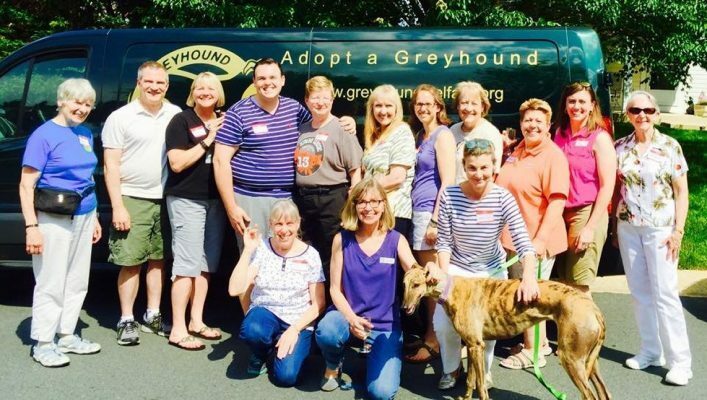 Greyhound Welfare is always working to bring more retired racers in to our foster program. 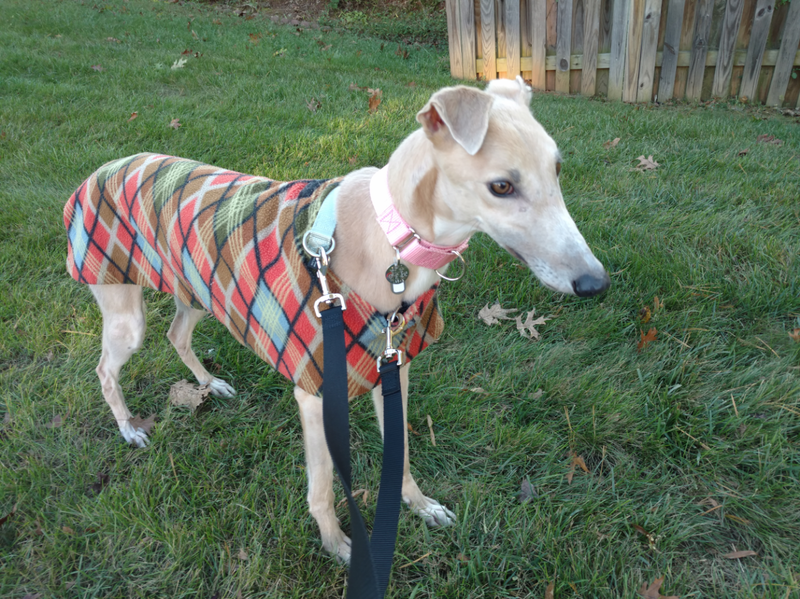 Be sure to read about all our retired racers looking for their forever homes! GW Foster Parents, Miss Chelsea and the GW-mobile! Newly adopted Rosie in her stylish fleece.